Spenser joined GTCR in 2018. Prior to joining GTCR, he was as an Analyst at Citi in the Mergers & Acquisitions group. 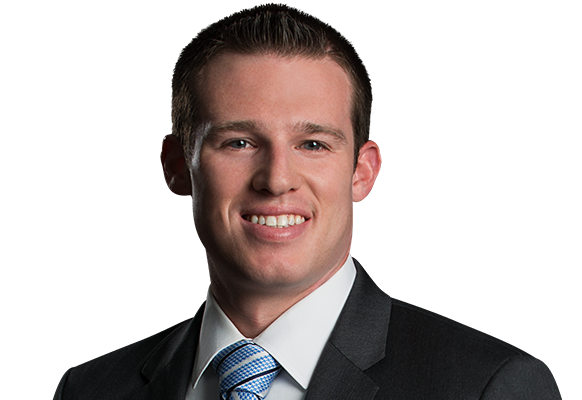 Previously, Spenser worked as an Analyst at Huron Consulting Group in the Business Advisory practice. Spenser graduated from the University of Wisconsin School of Business with a BBA in finance.